3. Colors: blue, grey, brown and black etc. This Japanese style design of slippers have a look that is as soft as it is comfortable. The terry cloth feels fuzzy on your toes. 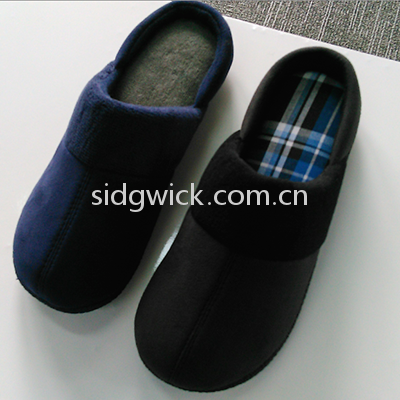 With a soft and cushioned platform, the slippers are warm in the winter and cool in the summer. Whether you have guests over or are alone at home, you will enjoy the fashion on your feet.